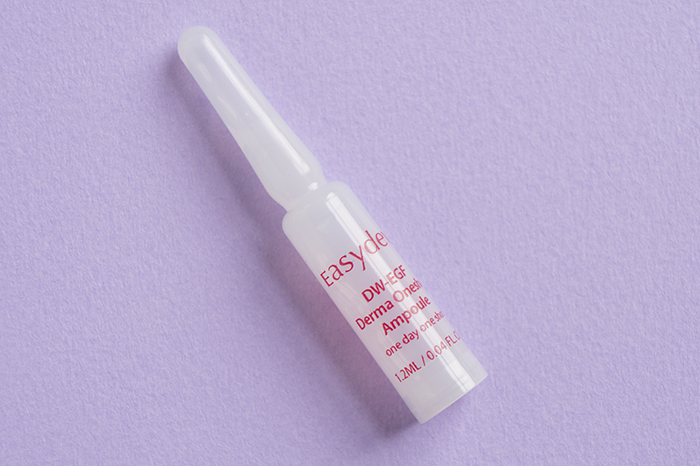 Have you met the Easydew DW-EGF Derma Needle Program 3000 Special Kit yet? It contains ampoules and a derma roller with innovative dissolving microneedle technology that targets wrinkles, acne scars, hyperpigmentation, and general anti-aging concerns. We asked two Klog readers to test out the kit and share their honest opinions. Keep reading to find out what they thought! Back in April we wrote an article talking about how we couldn’t get enough of EGF. Why? This powerhouse ingredient actually works to heal skin and help promote cell growth by promoting DNA synthesis and cell proliferation. 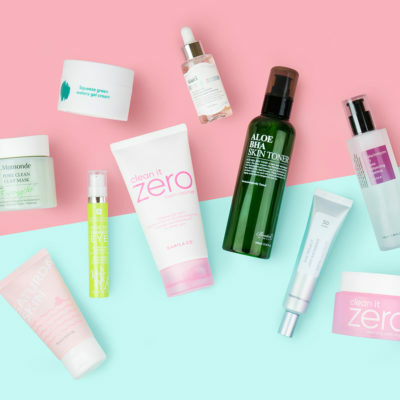 As we get older, our skin cell turnover slows down exponentially, but using a product like this essentially tells your body’s cells to behave like young healthy ones. This makes products with EGF perfect for those looking to target hyperpigmentation, wrinkles and fine lines, acne scars, and general anti-aging concerns. So of course we were beyond excited to learn about Easydew’s DW-EGF Derma Needle Program 3000 Special Kit. 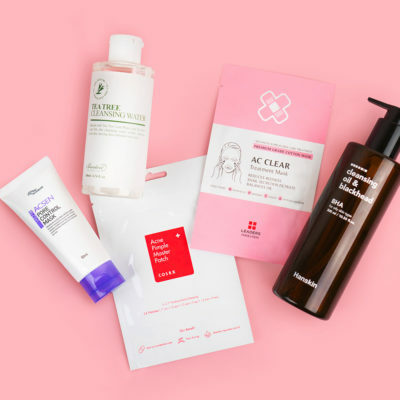 The set comes with seven DW-EGF Derma Oneshot Ampoules, one Derma Needle 3000 Shot Roller, and one DW-EGF Derma Needle 3000 Shot, an attachable head filled with tiny crystallized EGF serum “needles” that dissolve into skin. 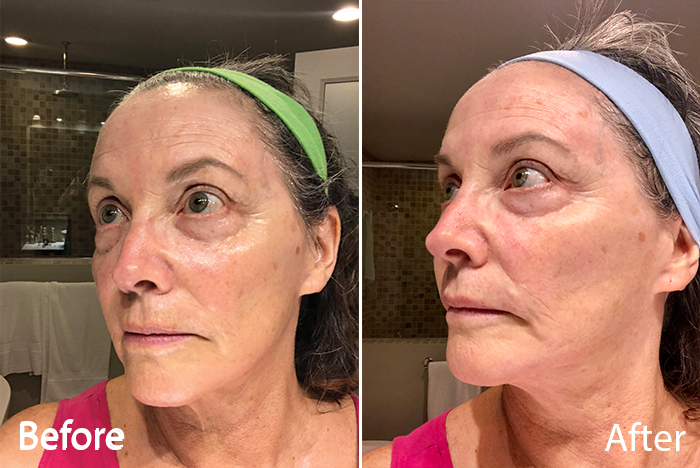 See how using these Easydew products helped Klog readers Denise, 69, target her wrinkles and fine lines, and Edward, 33, target his boxcar scars over the course of a month. What are the skin issues you are hoping to improve? I had very dry, sagging skin with a lot of fine lines and some deeper wrinkles. I also have rosacea and brown spots from sun damage. I was hoping to improve all of these issues, but mostly the dryness and wrinkles. I used the ampoule every night as directed and the derma needle roller on Sunday nights for four weeks. At first I did not see much change, except that my skin felt like it was coated in a film all day the next day after using the ampoule. I had a tiny bit of redness after using the roller the first time, but it went away by the next morning. The effect was dramatic. I no longer have flaking areas on my nose, the dry crepe-y areas in the hollows of my cheeks are gone, one of my brown spots crusted up like a scab and peeled off a few days later, leaving new pink skin underneath. The other brown spots are a lot lighter, and the rosacea is much reduced. My skin looks plumper, more moist and quite a bit younger. What is the worst part about this product? The oily, sticky coating it leaves on the skin. 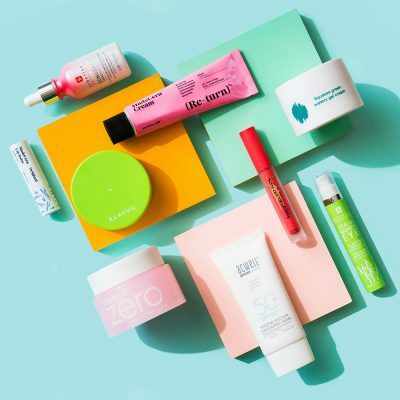 I do not wear makeup often and did not wear any at all during the four week trial, but I imagine it would not go on very smoothly over the sticky residue. Also, my cat did not like snuggling in my neck like he usually does because he did not like the different smell and bitter taste of the serum from the night before on my skin. I missed his cuddles. What is the best thing about this product? The results! My skin looks ten years younger, something I thought was impossible. What are your thoughts on the entire application process? It is too much work? Is the work worth it? I found the regimen hard to do but only because I usually just splash some water on my face, brush my teeth and fall into bed. 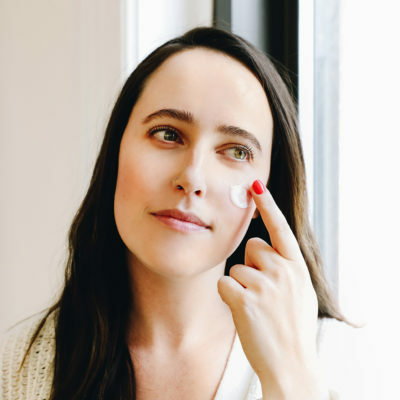 I’ve never done ANY skin care regimen, much to my daughter’s shock and horror, but I got into a nightly routine with the product, and it wasn’t difficult to use, just tedious to have to remember to do it. I did find having to massage my skin for five minutes after putting on the second half of the ampoule a chore. But all that said, the results were so striking that I would resoundingly say yes, it is worth it! I absolutely would recommend the kit. Today I noticed some flaking skin on my nose again, and some small red capillaries on my cheeks, so I really miss my DW-EGF serum and roller! What are the skin issues you were hoping to improve? 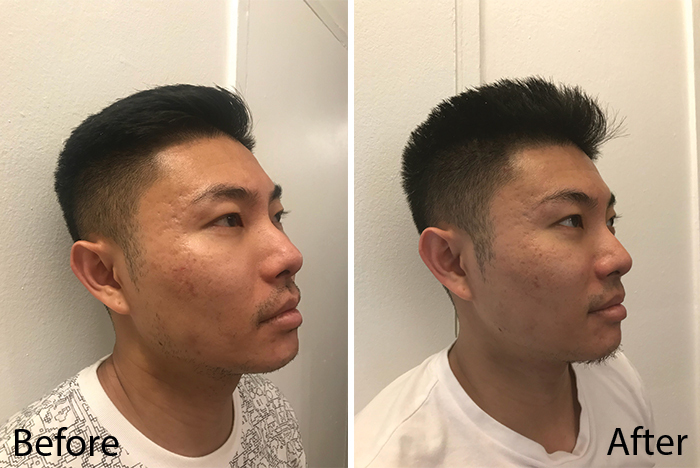 I had deep acne scarring, especially visible around my temple. I hoped that after using the roller, these scars would be less apparent. What did you like best about the experience? Was there anything you didn’t like? The product was very easy to use. I liked that each were individually packed, as that reduced the potential for germ contamination. I also liked the ease with which I was able to snap the head onto the roller fairly easily. With respect to the actual application, the roller worked as expected. While certainly not immediately painful, the sensation is akin to running a comb over your skin. It is easy to get used to. How and when did you incorporate it into your routine? 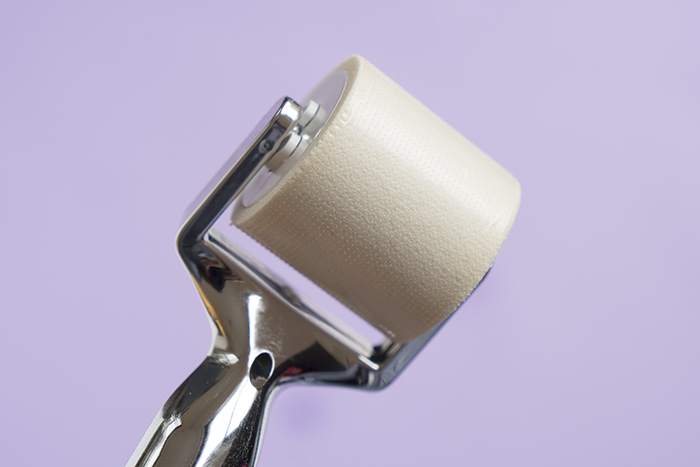 I used the roller approximately once every one to two weeks, after toner and before moisturizing. 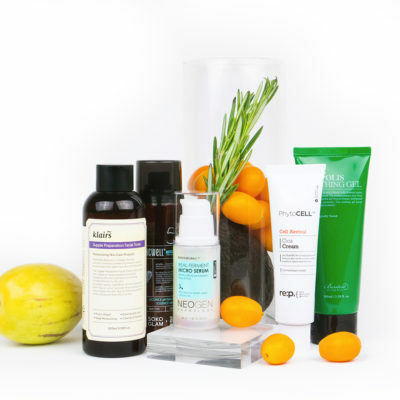 I typically use the Benton BHA Skin Toner and the Easydew EX Repair Control Renewal Moisturizer. Were there any immediate noticeable results? There were no immediate noticeable results, this is more of a long term product. My skin felt sensitive and slightly pink in the areas I rolled. It felt like a very mild sunburn. How are the results now? 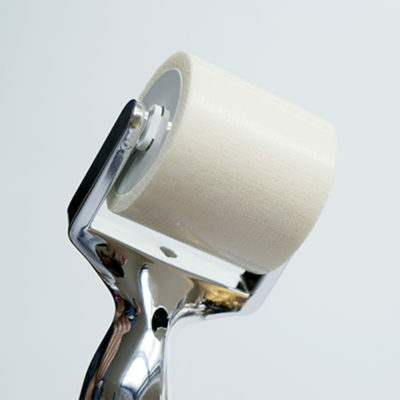 Overall, I feel that the depth of my deep scars has lessened over after using it consistently over a period of time. The smaller scars have also faded somewhat. Discoloration has also decreased. I recommend this product for someone who is earnest and committed to improving the appearance of scars and long-term blemishes. People who buy this product should use it as part of an established skin care regimen and should do so with an eye to long term results, as opposed to immediate gratification. 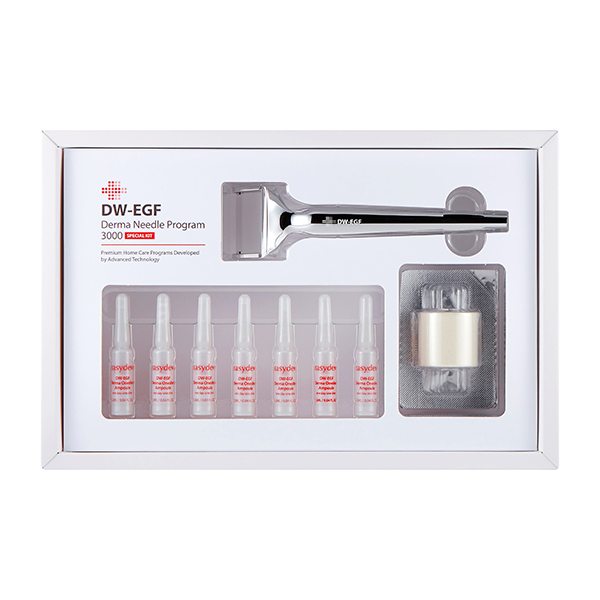 + What do you think of the Easydew DW-EGF Derma Needle Program 3000 Special Kit? Would you want to try the product? Share your thoughts in the comments!